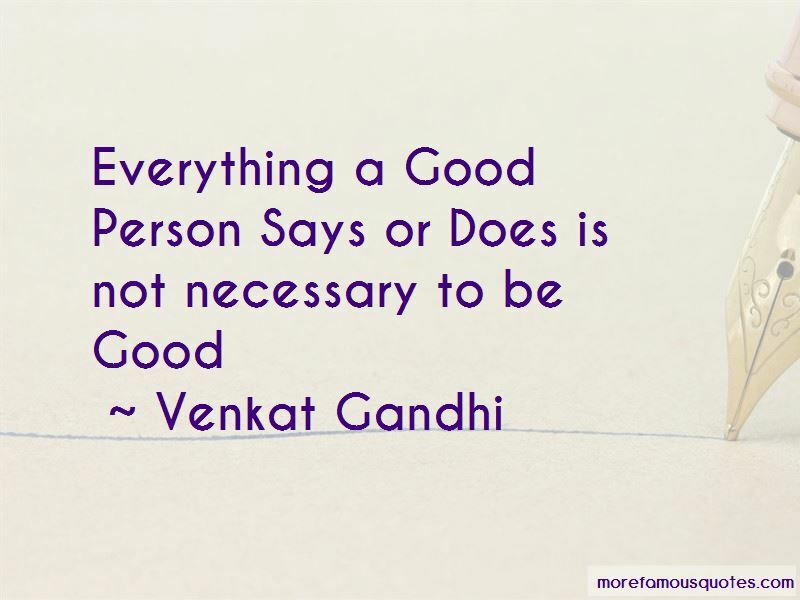 Enjoy the top 5 famous quotes, sayings and quotations by Venkat Gandhi. 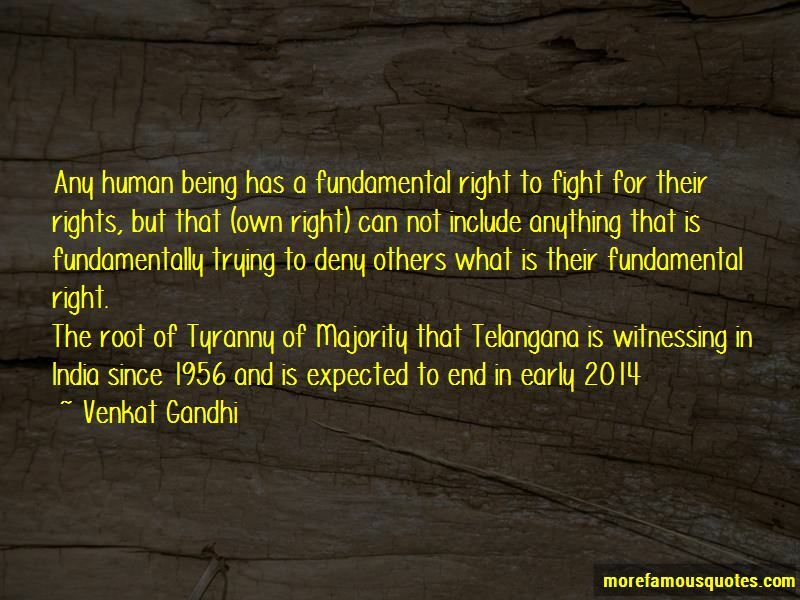 “Any human being has a fundamental right to fight for their rights, but that (own right) can not include anything that is fundamentally trying to deny others what is their fundamental right. 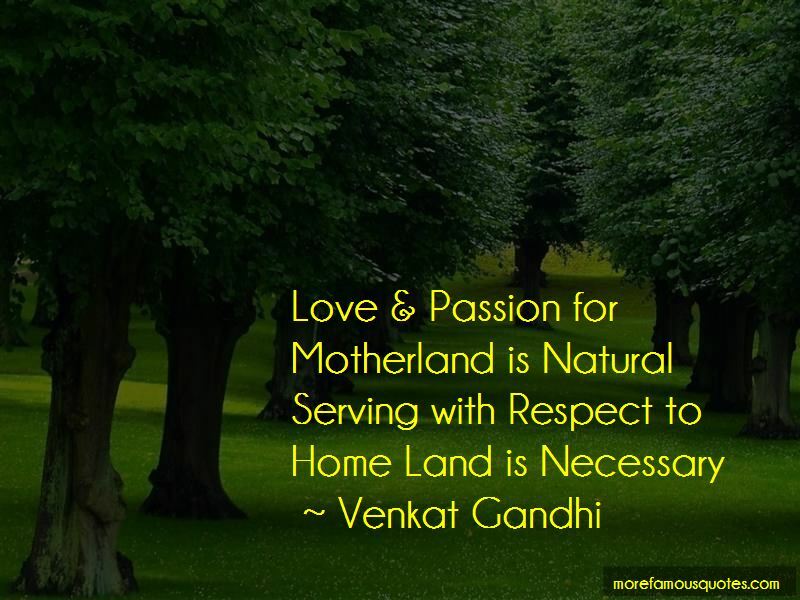 Want to see more pictures of Venkat Gandhi quotes? 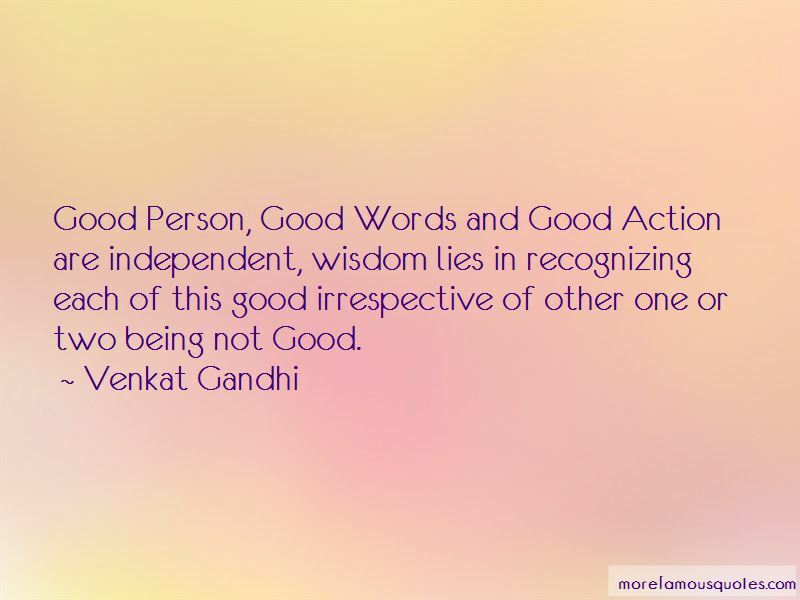 Click on image of Venkat Gandhi quotes to view full size. “Love is patient, love is kind. It does not envy, it does not boast, it is not proud. It is not rude, it” — Anonymous.